It seems like you can buy anything on Amazon. But there are actually a large number of products that the company doesn't allow in its online store. Amazon (AMZN) has a list of 32 banned or restricted categories of merchandise, each with its own laundry list of specific items that can't be sold. 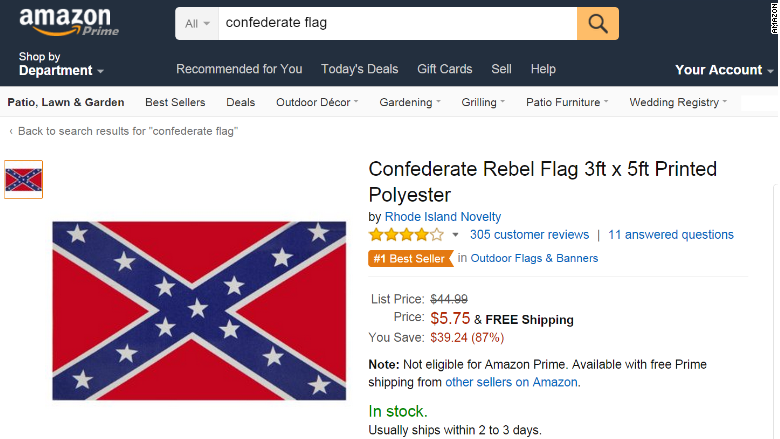 On Tuesday, Amazon followed other major retailers, including Wal-Mart (WMT) and Sears (SHLD), in banning sales of the Confederate flag. Google (GOOG) also announced it is removing the flag from its ads and Google Shopping. 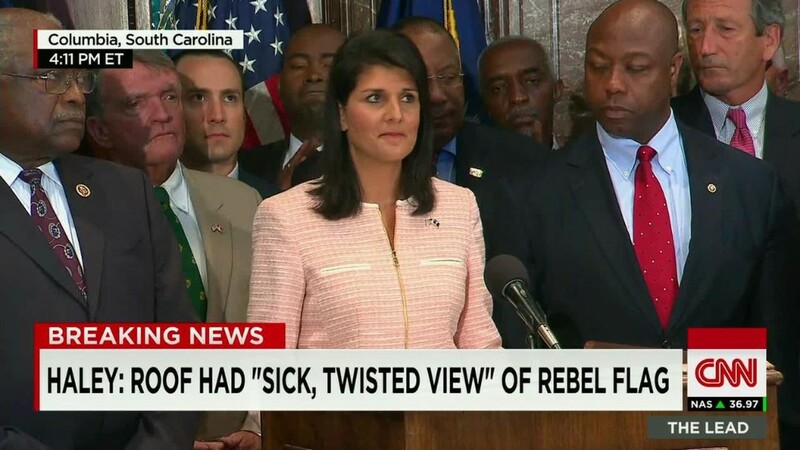 The Confederate flag has once again become toxic in the aftermath of a shooting last week at a historic black church in Charleston, South Carolina. --MJ Lee contributed to this report.